Visual C++ Redistributable 2017 does not report the install state in a specific registry location. In Visual Studio 2017 v15.7, users may see extensions load without all of their assets and cause VS to crash. This has been addressed for 15.7.6. Visual Studio 2017 version 15.7.5 crashes when opening a solution. Microsoft is aware of a security feature bypass vulnerability that exists when .NET Core does not correctly validate certificates. An attacker who successfully exploited this vulnerability could present an expired certificate when challenged. The update addresses the vulnerability by correcting how .NET Core handles certificate validation. For more information, see Microsoft Security Response Center (CVE-2018-8356). 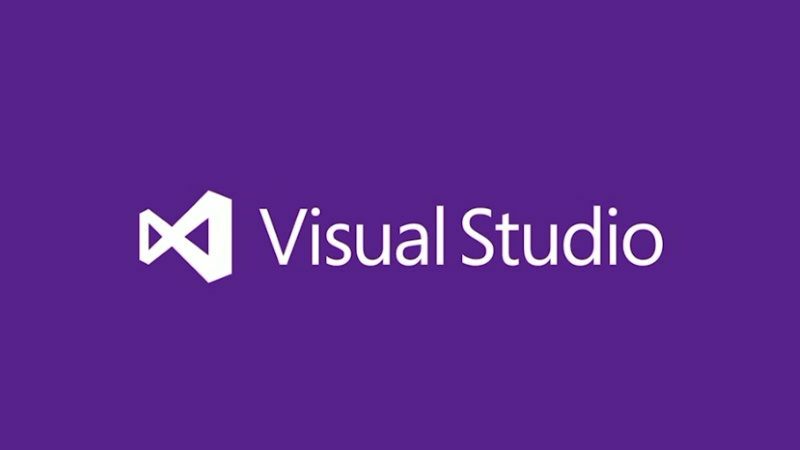 If you have come this far, it means that you liked what you are reading (Visual Studio 2017 version 15.7 Update 6 (15.7.6) is now available for download).